Security compliance and workplace productivity just got easier with Xerox’s AltaLink Multifunction Printers (MFPs). 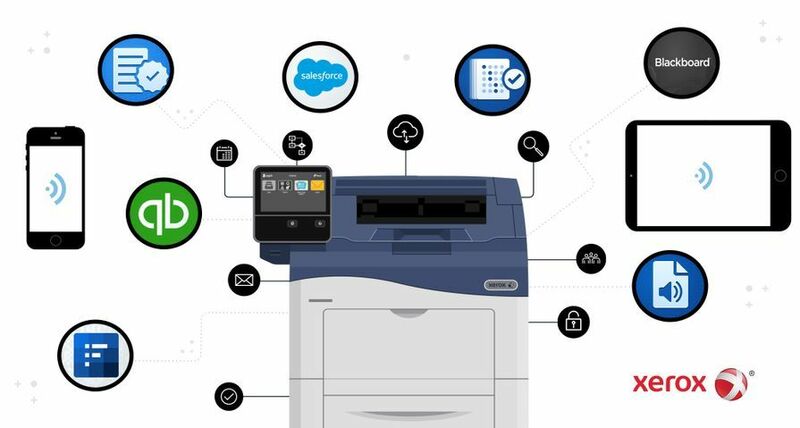 NORWALK, Conn., Oct. 3, 2018 – Xerox continues its commitment to environmental sustainability for its customers by achieving EPEAT global registration for its ConnectKey-enabled devices, the Xerox VersaLink® and Xerox AltaLink® series. NORWALK, Conn., Sept. 17, 2018 – With the demand for color inkjet pages expected to grow more than five-fold through 2022, print providers need more productivity and flexibility from their inkjet devices to capture that growth. 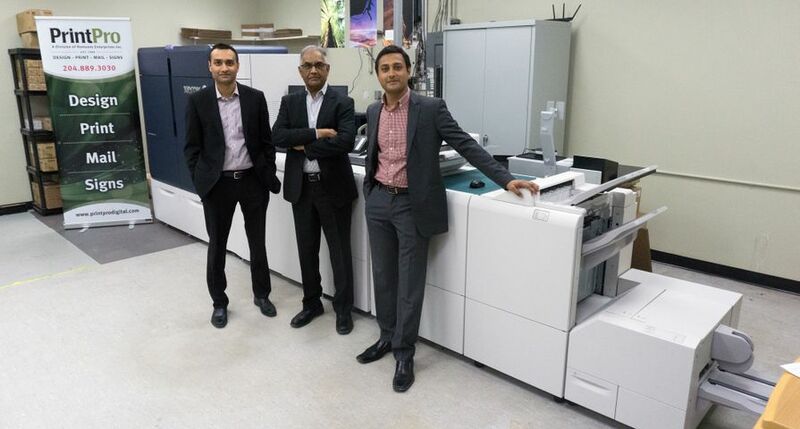 To respond to the demand, Xerox has increased output capacity for the Xerox Brenva® HD Production Press by more than 50 percent, expanded stock choices and added a roll feed capability for continuous operation. 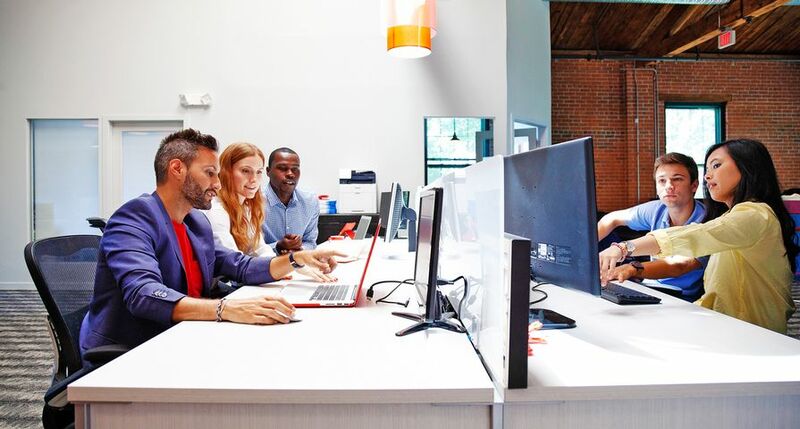 Xerox’s newest marketing resources offer channel partners more clout when it comes to generating leads and spurring sales. 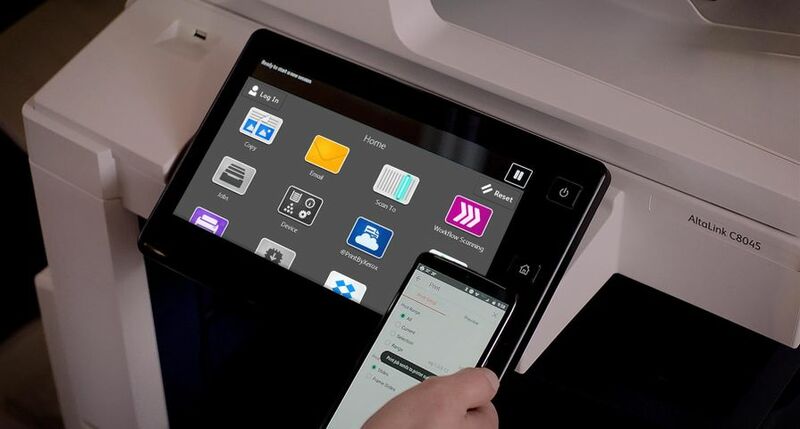 The latest enhancements are easy to use and built for success – reinforcing Xerox’s commitment to deliver value-added benefits to its channel partner community.